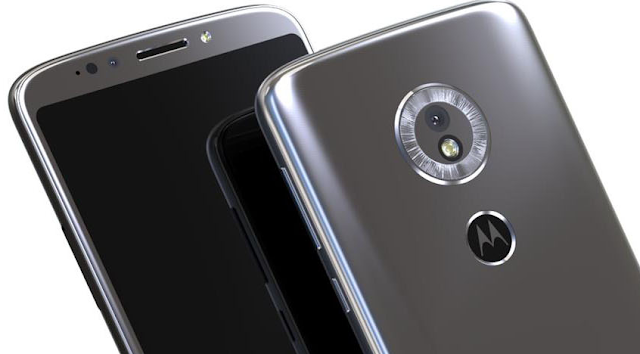 Motorola and Lenovo are expected to reveal the Moto G6 family at the Mobile World Congress 2018 in Barcelona, Spain. 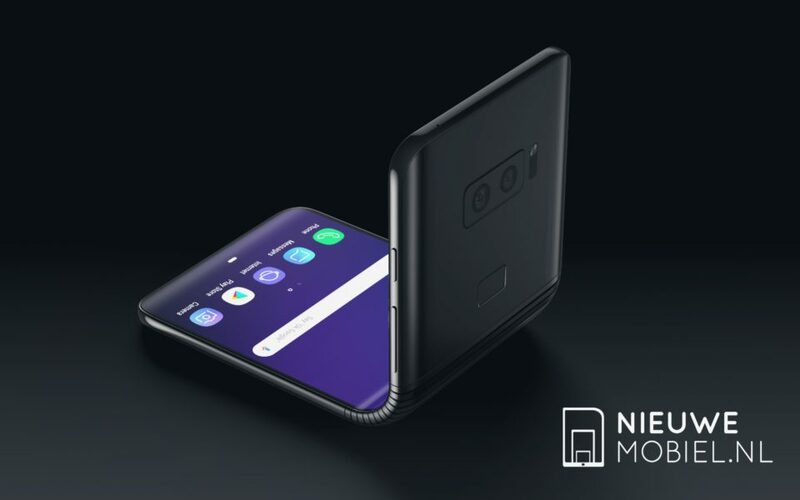 Rumors are making rounds over the internet regarding the upcoming budget phone from the company, but until now we haven't seen a clear look at the phones. 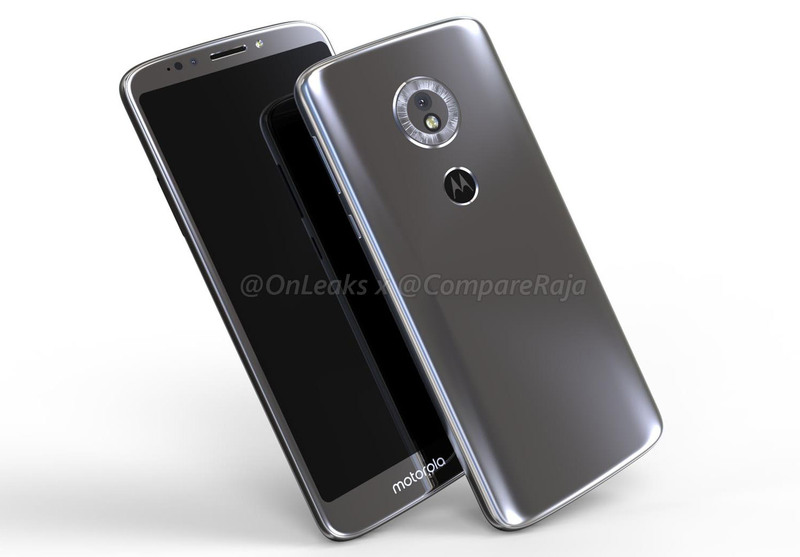 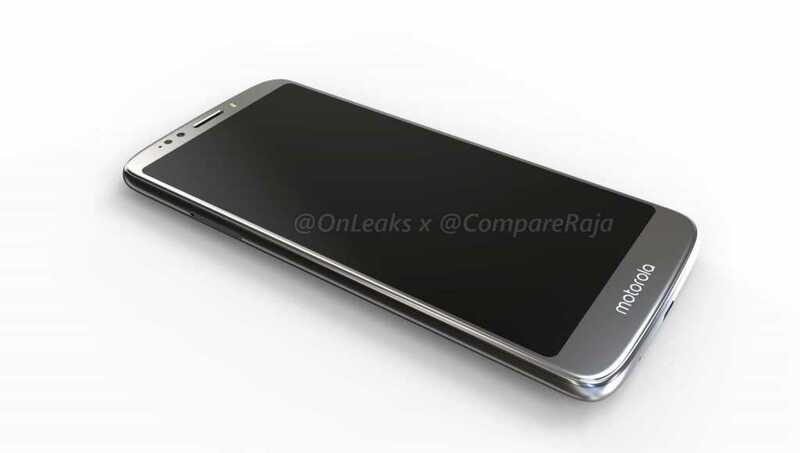 But, that's going to change today, thanks to Compareraja and OnLeaks for posting the clear renders of the Moto G6 Play. 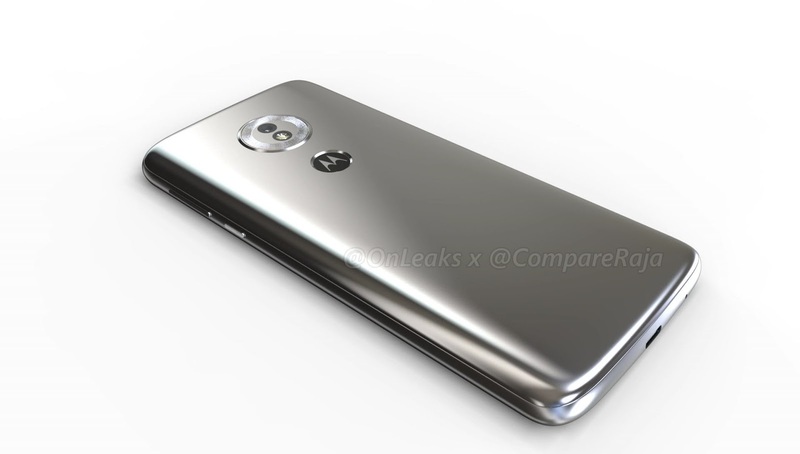 The leak further says that the Moto G6 Play will be 5.7" 155.4×72.2×8.94mm (9.35mm including rear camera bump).